From the start, the Fortinet mission has been to deliver broad, truly integrated, high-performance security across the IT infrastructure. Today the Fortinet mission is to deliver the most innovative, highest performing network security fabric. 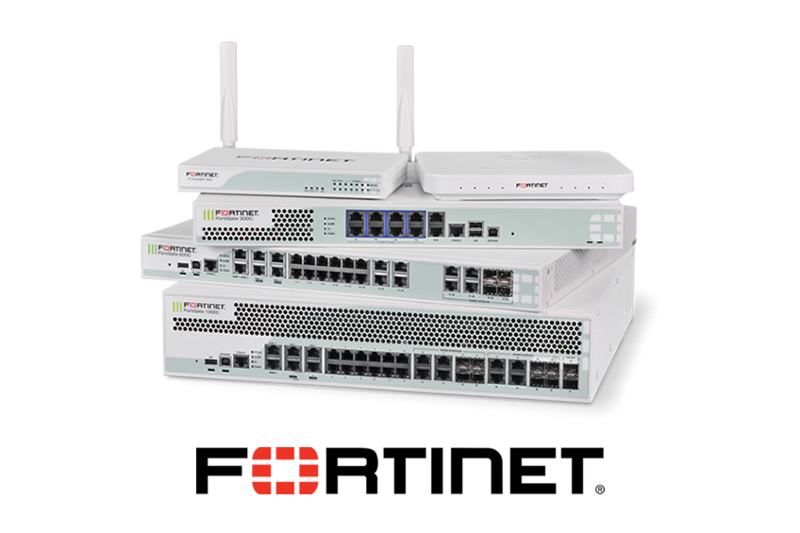 Fortinet is a leading global provider of network security appliances for carriers, data centers, enterprises and distributed offices. 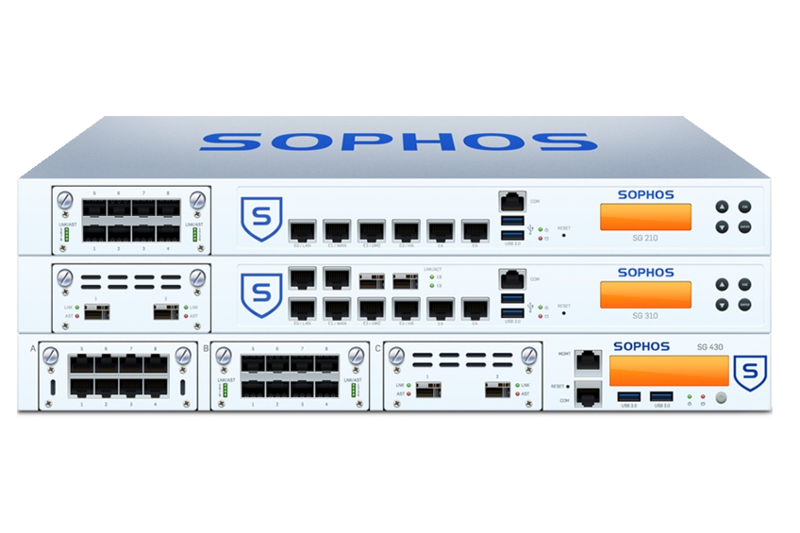 XG Firewall is optimized for today’s business, delivering all the protection and insights you need in a single, powerful appliance that’s easy to manage. 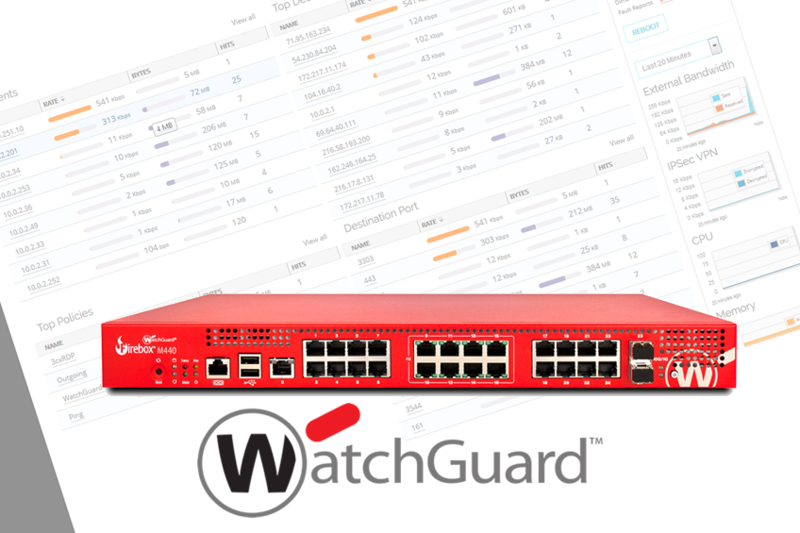 WatchGuard offers the most comprehensive portfolio of network security services, from traditional IPS, GAV, application control, spam blocking,and web filtering to more advanced services for protecting against advanced malware, ransomware, and the loss of sensitive data. WatchGuardalso offers a full suite of network visibility and management services. Why choose Netcotech for your Network Security ?